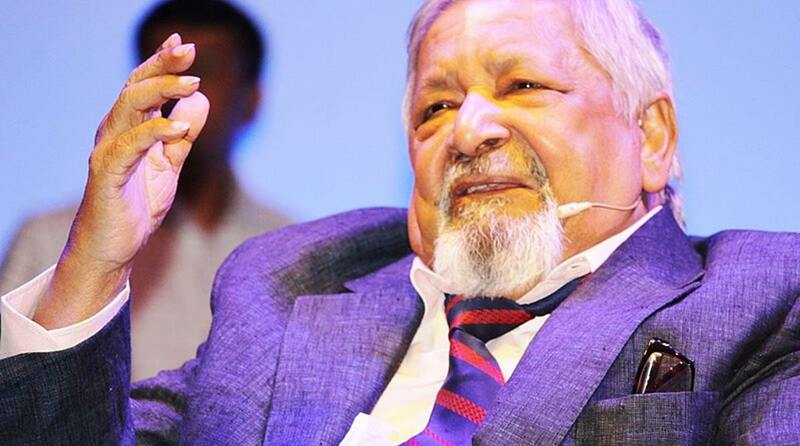 Nobel prize-winning British author VS Naipaul has died at the age of 85, his family announced on Saturday. VS Naipaul, who was knighted in 1990, mixed fiction, non-fiction and autobiography without distinction. VS Naipaul also fell out with US travel writer Paul Theroux, who later wrote a bitter, no-holds-barred memoir of their long association. They later resolved their differences.